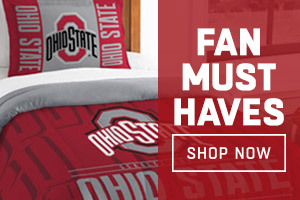 Welcome to The Official Ohio State Buckeye Shop! 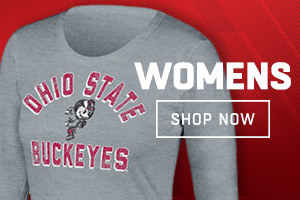 Find officially licensed Ohio State University gear and cheer on your school all year long at OhioStateBuckeyes.com. Shop OSU T-shirts, Jerseys and Hats. Find the perfect gifts like Buckeye flags, bobbleheads, tailgate gear and other Ohio State merchandise for any Ohio State fan!